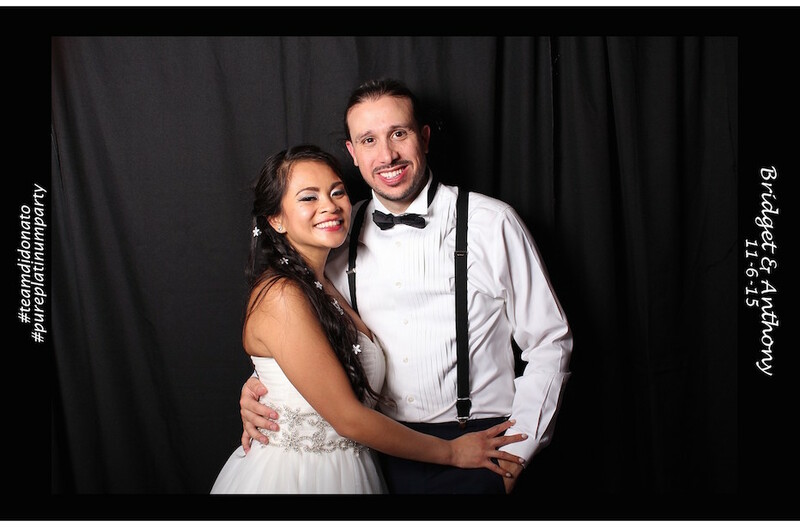 Pure Platinum Party provided our award winning Wedding DJ Entertainment and Photo Booth services for Bridget and Anthony’s beautiful wedding day. Their wedding was held at The Grand Summit Hotel in Summit, NJ. Our DJ loved seeing a packed dance floor with all of the newly married couple’s friends and family gathered in celebration of their love. 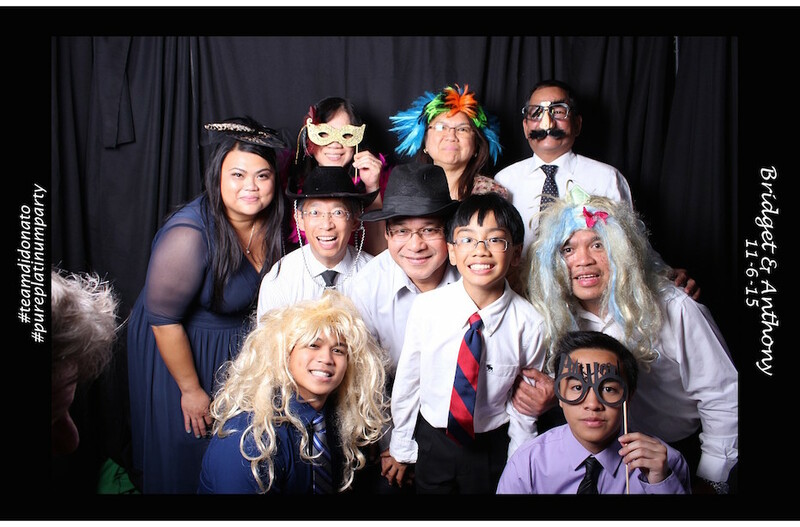 When they weren’t on the floor dancing the night away, guests packed into one of our photo booths to capture silly pictures and show the bride and groom how happy they were to be a part of their magical day. 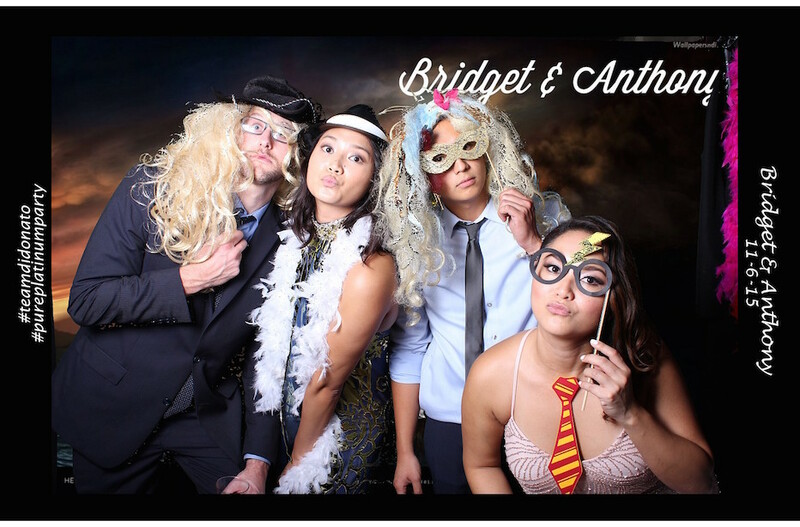 With all of the festive props our photo booth provided, Bridget and Anthony walked away from their wedding with tons of hilarious pictures of their guests to help them remember how much fun everybody had on their wedding day. Although the night was all about them, Bridget and Anthony made sure to take some time and pose in the photo booth themselves for a classic image of them as husband and wife. Even though they didn’t use any of the wigs, hats, or glasses, their picture speaks for itself and with the wide smiles on their faces, you can see just how in love they truly are. 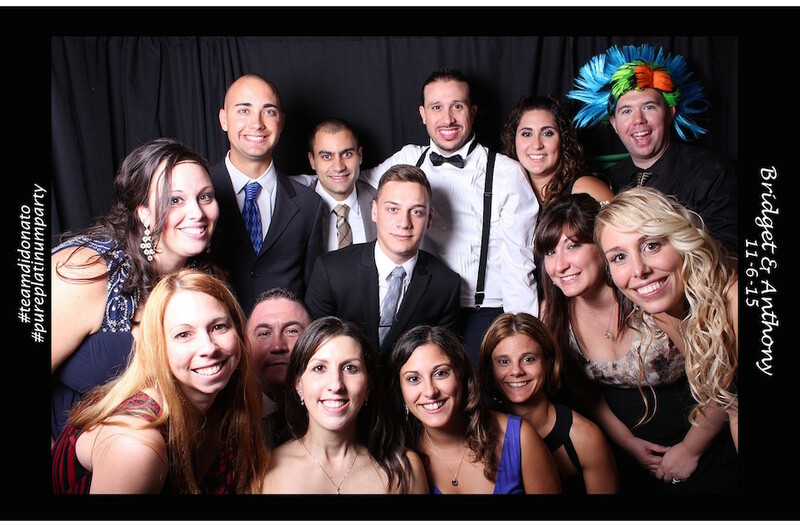 Pure Platinum Party was so happy to be a part of Bridget and Anthony’s special day. To see more “real weddings” follow us on Instagram@pureplatinumparty.